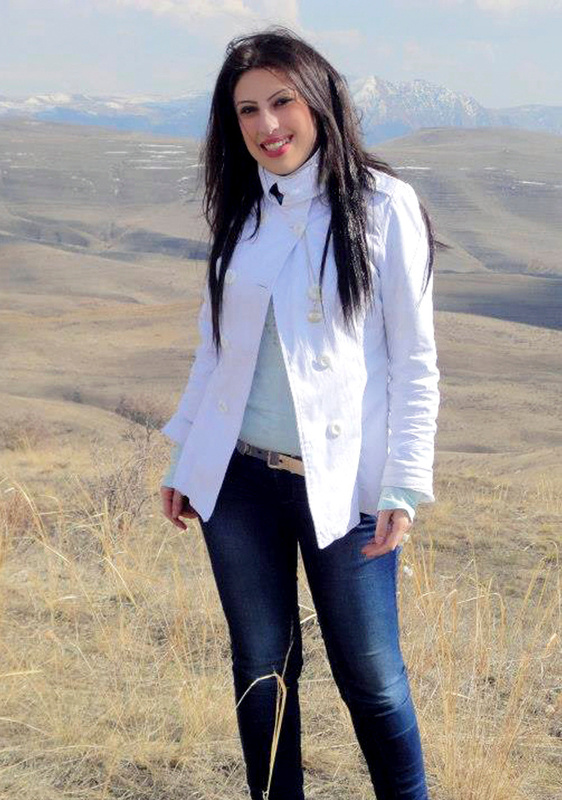 This week we are glad to introduce a talented and beautiful lady Elvira from Yerevan, Armenia. Elvira is an opera singer and spends a big part of her time on the stage. Would you love to know more? Enjoy reading Elvira’s story, viewing her photos and watching a part of her opera performance! I am Elvi­ra and I am from Ar­me­nia. I am a great lover of art and my pas­sion for art, mu­sic and cul­ture comes from my roots. My grand­fa­ther was al­so in­ter­est­ed in art and he al­so loved sing­ing and play­ing the piano. Ev­er since child­hood I have been con­nect­ed to mu­sic. I at­tend­ed a mu­sic school and al­ways played in the school con­certs. I love the stage and al­ways knew that I was go­ing to be­come a per­former. I al­ways dreamed of be­ing a fa­mous opera singer and now I sing at the Opera House in Yere­van. Of course, this is not the end of my am­bi­tion, I want to de­vel­op and reach even wider au­di­ences. Nev­er­the­less, I re­al­ize that hav­ing a lov­ing per­son next to you is very im­por­tant too and I do want to meet the man who will love me and sup­port me in any si­t­u­a­tion. Watch Elvira's FREE video right now!